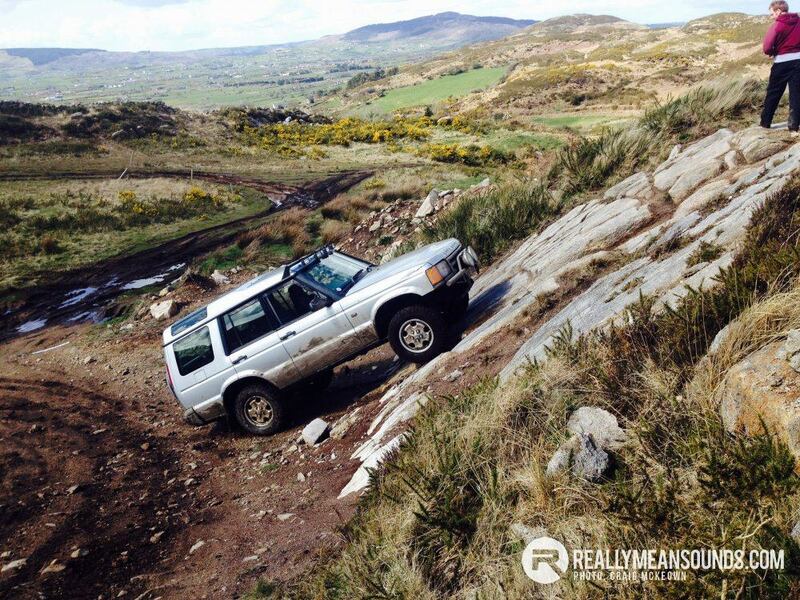 Nestled in the Ring of Gullion, County Armagh, Flagstaff Adventures covers 120 picturesque acres and is home to almost three miles of demanding 4×4 tracks. With promises of water filled trenches, steep hills and rugged landscapes, a collective of committed RMS forum members excitedly signed on and readied ourselves for what was to be a great days offroading. It wasn’t long before we were finding the roughest and toughest parts of the site, egging each other on over each obstacle. 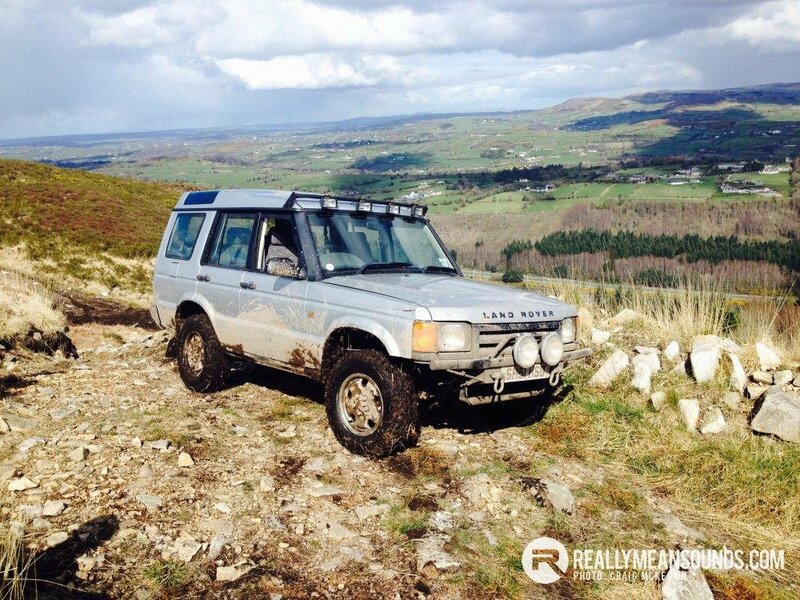 With fabulous views over the rolling countryside, challenging topography, crazy climbs, glar filled mud runs, grassy slopes and basins of deep water, we all tested the limits of our vehicles on every type of terrain we could ask for. I guess we all tried really, really hard. A particular highlight for me was the unofficial rally track, where we had some great fun throwing out huge mud rooster tails in the Jimny while trying to maintain some sideways/forward momentum. Our forum members were not to be out done! We also had the opportunity to see weeloaney perform a fairly exciting high speed drift in his P38 Rangie, Seaside_racer fill the rack of the Discovery and Andy044 throw his Series III Landrover around in a rather comical dirt-drift fashion. Firstly, when are we going back? And secondly, we never did get to the top of that mountain! And yes that is in fact @seaside-racer full of the rack on the rally track lol!!!! Looks like great fun. My brother was talking about doing an off-road day, but he has a chelsea tractor, would it be much use? @Coog was that you behind me passing the city airport about 4ish, heading bangor bound? Looks like you lot had a great day. @Coog is the Drumaness off roading spot just up the road from me? Plenty of proper 4x4's on our road earlier.